The removal of abandoned or derelict vessels in the Territory will commence soon in West End. 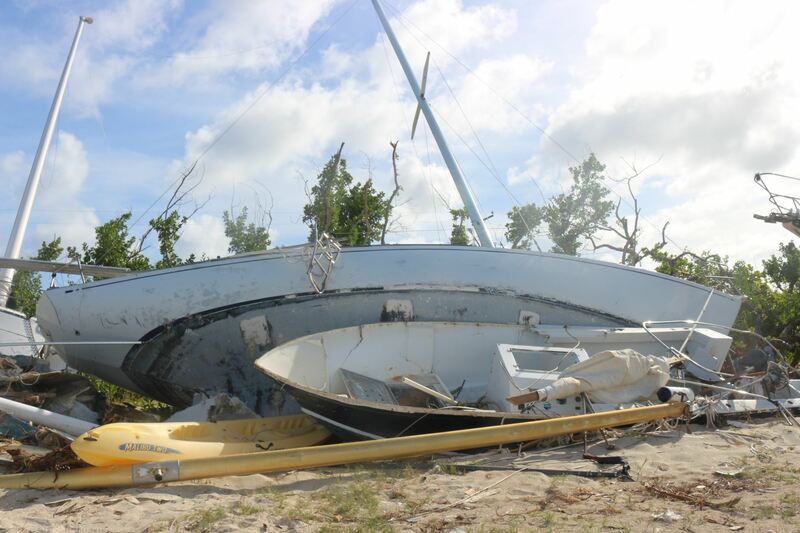 Receiver of Wrecks and Acting Director for the Virgin Islands Shipping Registry (VISR), Captain Raman Bala said the removal of the vessels is in accordance with the Disaster Management (Amendment) Act of 2018. Captain Bala stated that notices were affixed to about 300 vessels around the Territory in August 2018, that appeared to be derelicts and abandoned. The list of vessels identified was also published in The Gazette. Persons should contact the Receiver of Wrecks via telephone at 284 468 9646 or 284 368 9646 or via email at vishipping@gov.vg for more information. The Virgin Islands Shipping Registry is committed to ensuring that Virgin Islands’ ships can safely, securely and efficiently enjoy the freedom of the seas and support a vigorous and effective Maritime Administration.